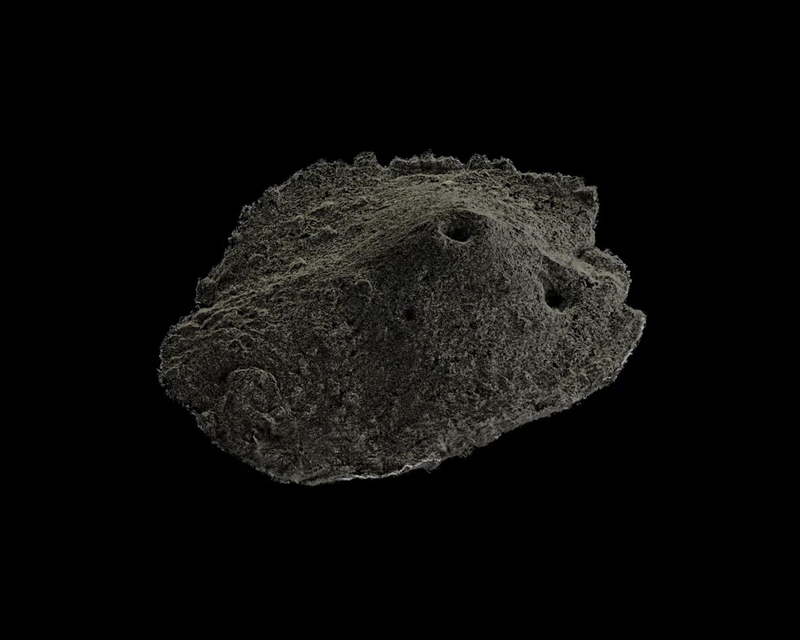 Ichnofossiles is a video made from 3D scans of crab nests taken from the clay beaches of Daebu Island, South Korea. 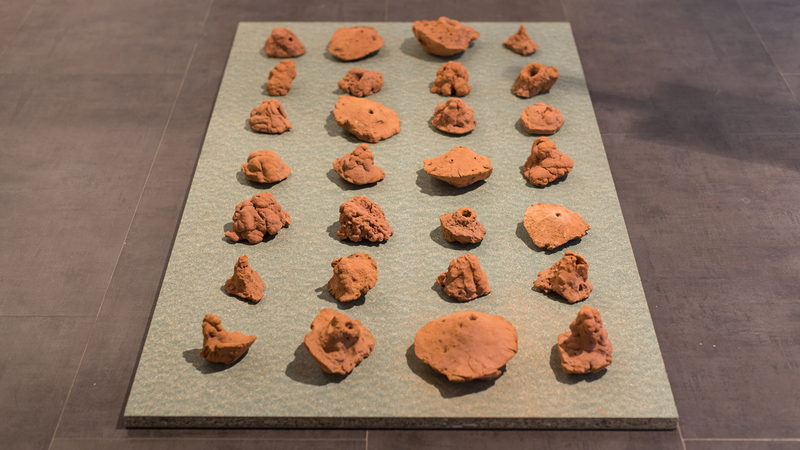 These mounds of various shapes were extracted from their environment during a performance (Harvest, 2015) and then digitized before being cooked in ceramic furnaces. Ichnofossiles make a record of these nests through all the shots that were necessary for their digital reproduction in three dimensions, reconfiguring them continuously in a fluid and silent way.